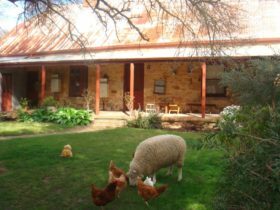 ADELAIDE HILLS ESCAPE’ is a private & tranquil guest house -centrally located in the beautiful country town of Woodside. 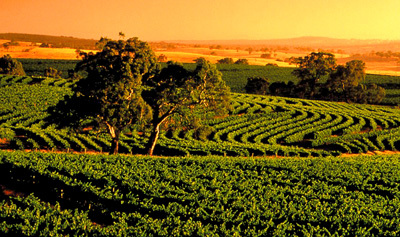 It is the perfect base to visit great wineries & local hills attractions. 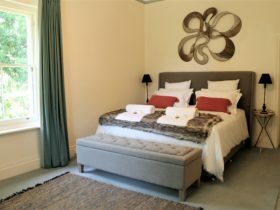 Enjoy tasteful decor with the comforts of home, only 2 mins from ‘Bird in Hand’ Winery. 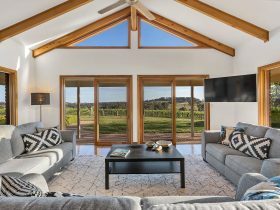 Ideal as a relaxing ‘wine-tasting weekender’ or fabulous holiday destination – 45 mins from Adelaide CBD. 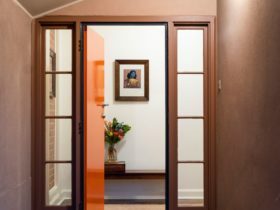 Stylish new listing. Be first to try a little bit of country close to the city! $139 pn Mon-Thu for 2/$169 Fri-Sun pn (2 night minimum on Sat) accommodates up to 6 – $30 extra per person per night. Price includes initial breakfast provisions.